The chain plays an extremely important role in the operation of an automatic sliding gate. It assists the motor in opening and closing the unit with the help of a set of sprockets. It is very similar to a bicycle chain and extremely durable too. However, even with proper opener maintenance, it can snap. If that happens, we'll replace it by setting the new chain in place carefully and adjusting it with precision to ensure that it works smoothly and dependably. The welding of the hinges is extremely important for the stability and operation of the entire swing gate. If the gate is uneven, makes strange noise and is more difficult to open and close than usual, the problem could be with these components. Our work will begin with a close inspection of the hinges and their welding. If there is damage, we’ll do everything necessary to fix it. If there are hinges which are greatly damaged or worn, count on us to replace them with new ones. 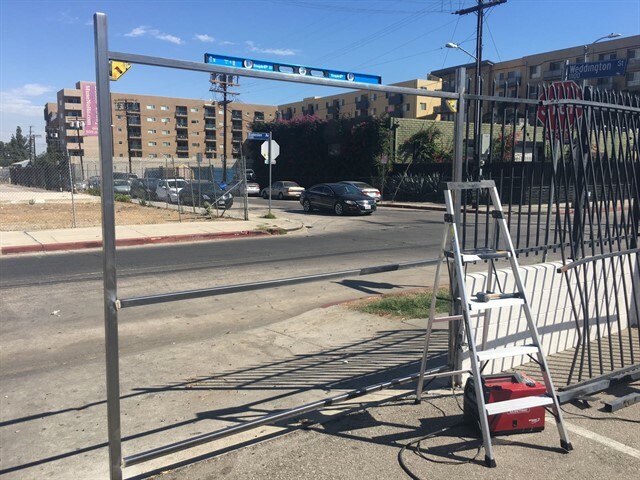 When providing high-quality gate repair services, we use only the best spare parts. 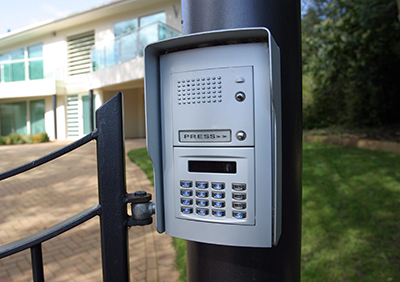 Don’t underestimate issues with the intercom as they can compromise the security of your entire property. Report them to us and our company will deal with them professionally. We’ll check the transmitter, receiver and their wiring to find out where the problem comes from exactly. The next step involves applying the required solution. Count on us to repair intercoms of all types, ages and brands. In case of complete failure, we can replace the entire entry system for you. For any kind of problem with your automatic gate, we, at Garage Door Repair Federal Way, have a solution. Call us to get advice and an estimate.